Dr. Tang's research interests are bone biology and immunology. He has published numerous articles in various journals and has received several grants and fellowship for his research. 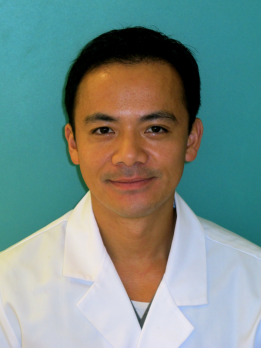 Dr. Tang enjoys playing tennis and jogging along the Charles during his spare time.